Making Tough Jobs Easier Since 1869! 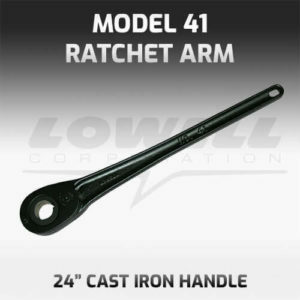 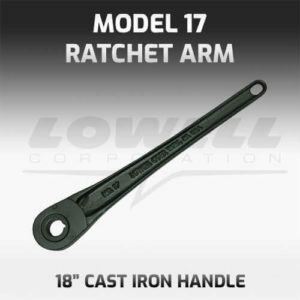 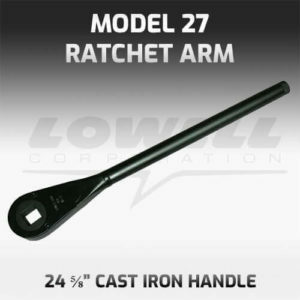 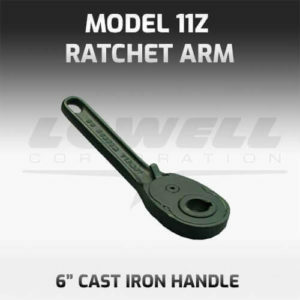 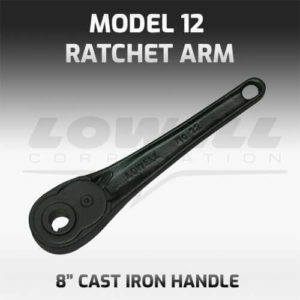 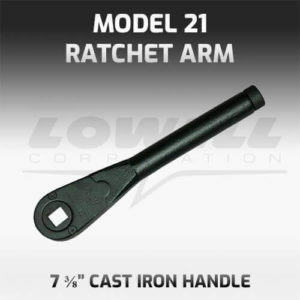 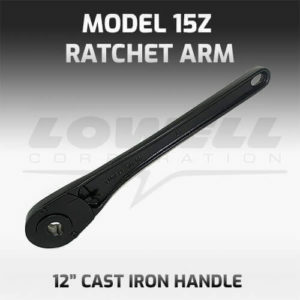 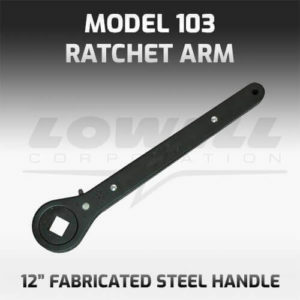 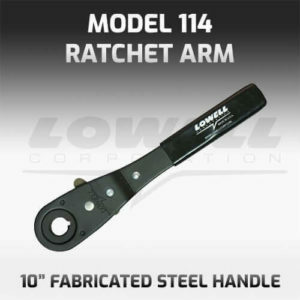 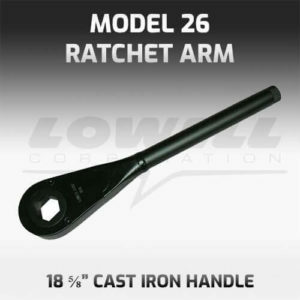 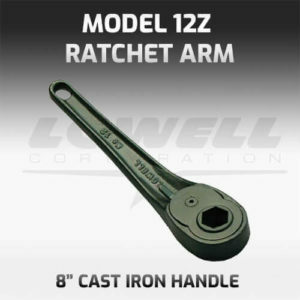 Lowell Corporation’s Ratchet Arms for original equipment manufacturers and plant operation. 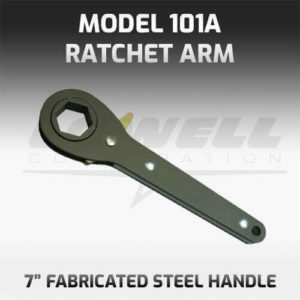 Our ratchet arms are perfect for heavy-duty applications. Featuring reversing control, enclosed replaceable gears (cast models only), standard and special openings, and slim profile with bolt-thru design. Since 1869, we’ve made a variety of hand tools based on our reliable ratchet technology. 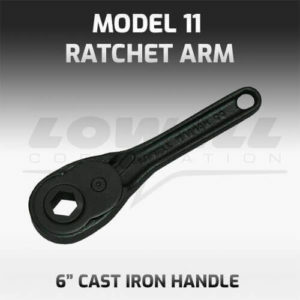 We’ve made tools to maintain machinery, and we’ve made tools to make machinery perform better and more reliably. 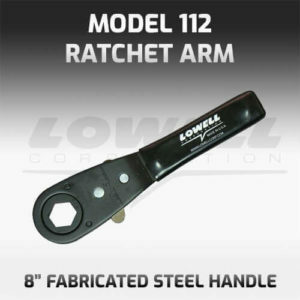 Secure Distributor-Only Access. We do not list our distributor information online. 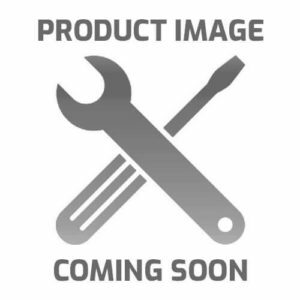 Please log-in to use our access portal. © 2018 Lowell Corporation. 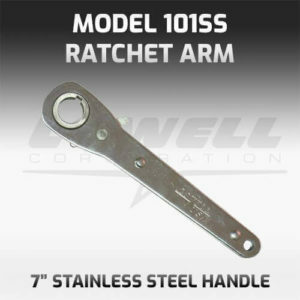 All rights reserved | Web Design by Worcester Interactive.